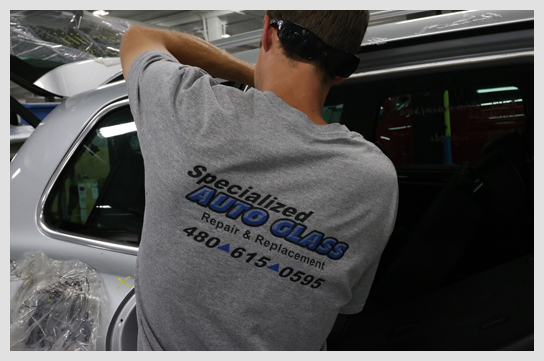 Specialized Auto Glass was established in May of 1994. Yes, we have been around for 23 years. 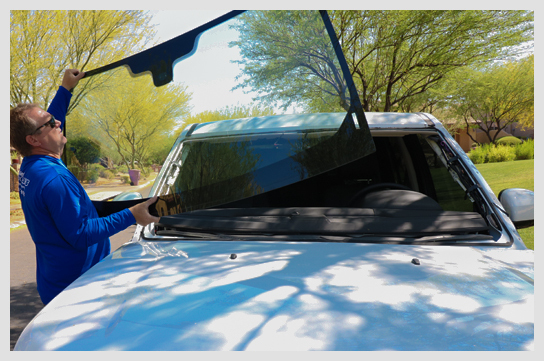 We have focused on quality since the beginning and pride ourselves in being the premier autoglass company for numerous upper line and exotic car dealerships. This did not happen by chance…Our technicians have over 25 years of experience working on these types of luxury vehicles. We are approved by all insurance companies and our office staff has 10+ years of experience working with them. They will handle your claims process quickly and professionaly.